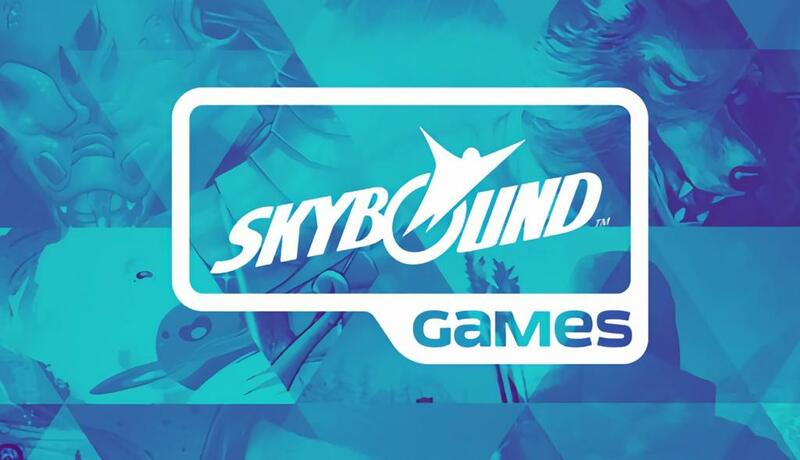 What’s next for Skybound Games? What titles are they looking to make or bring over? Beamdog is known for bringing enhanced versions of Dungeons & Dragons videogames to fans both new and old on the PC platform, including the critically acclaimed Baldur’s Gate, Neverwinter Nights and Planescape: Torment. Six of Beamdog’s fan-favorite games will be released on console platforms for the first time ever via Skybound, all as Enhanced Editions sold at retail stores and online (www.Skybound.com). These upcoming releases will allow RPG fans the opportunity to experience epic Dungeons & Dragons adventures in a whole new way. 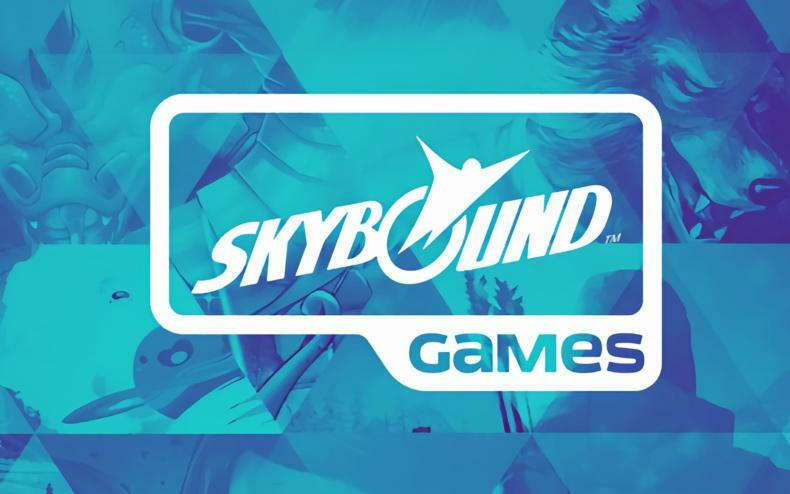 A selection of Beamdog’s games will be on display in the Skybound Games booth at PAX East in Boston from March 28-31, all coinciding with the first anniversary of Skybound Games as the video game publishing arm of Skybound Entertainment.